Maine offers a wide range of lodging options to suit every taste and budget. In addition to a private home and cottage rentals, there are many accommodations to choose from, including elegant full-service resorts, hotels, charming bed-and-breakfasts and delightful cottage colonies. By opting for a bed & breakfast over other lodging is a great way to personalize your stay, meet the locals and, in many cases, find a warm, cheerful room. 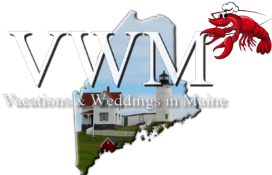 Maine offers a wide range of lodging to every taste and budget. There are many accommodations to choose from hotels to charming motels to cottages. Private homes & cottage rentals, there are many accommodations to choose from, including motels, hotels to charming bed-and-breakfasts .